When I think Texas, I think big. 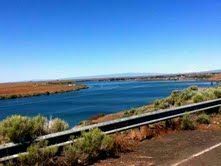 It is the largest of the lower 48 states, more vast than any European country. Billboards with bold slogans such as “Everything’s Bigger in Texas” and “Big things happen in Dallas” are ubiquitous. In spite of its over-sized image, a recent visit to Dallas proved that this city is just the right size for little visitors and their parents. I had the opportunity to explore many of Dallas’ newest attractions, which are drawing family travelers to this city like bees to honey. The Rory Meyers Children’s Adventure Garden is a brand-new, 8-acre garden located in the Dallas Arboretum. It is a science and nature museum in an indoor/outdoor setting. 150 displays are dispersed throughout 17 distinct galleries. Its goal is to teach children about the natural world in a low-key, hands-on manner. High-tech features, like the three-dimensional OmniGlobe with its 5-foot spherical video screen, blend with enchanting low-tech elements, like cozy mushroom-shaped seats. Complex concepts such as photosynthesis and pollination are explored in an interactive, entertaining and age-appropriate fashion. 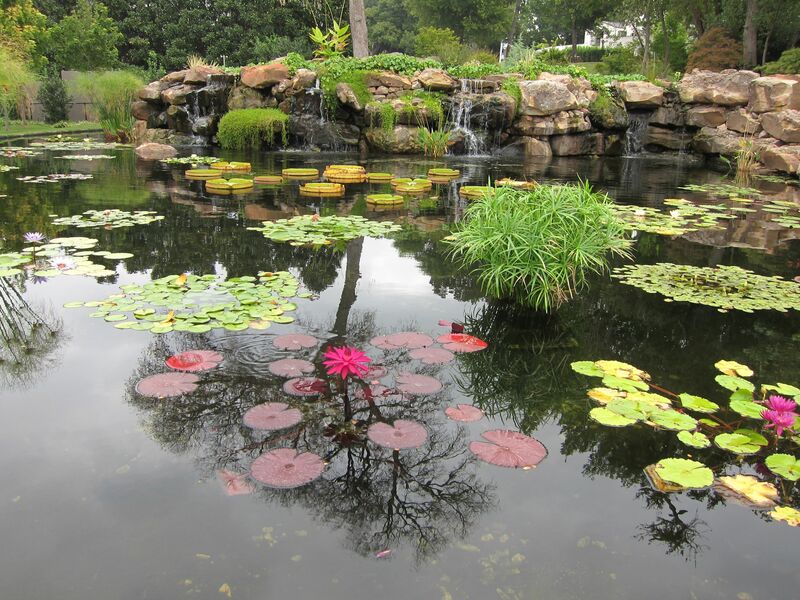 The Dallas Arboretum worked closely with a team of science educators to create an environment that succeeds in captivating a multitude of learning styles. All this teaching is done in a whimsical, indoor-outdoor setting that is breathtakingly beautiful. 62 million dollars have been poured into this garden, and the results are spectacular. The Perot Museum of Nature and Science opened in late 2012. A visit here will stimulate your curiosity, no matter how young or old you are. There are 11 permanent exhibit halls, all state-of-the–art and interactive. Infants and toddlers have a dedicated space on the lower level, the Moody Family Children’s Museum. Energetic kids should head to the Sports Hall. 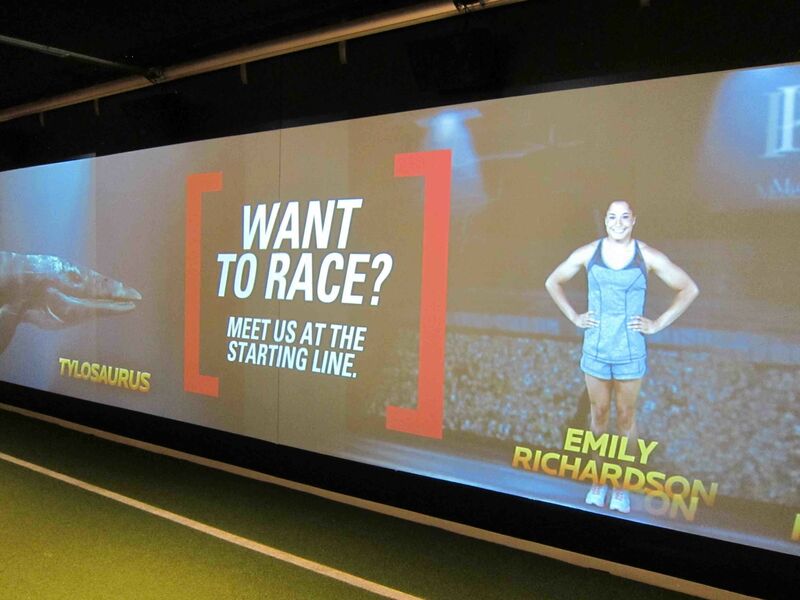 You can run a race against a Tyrannosaurus Rex and turn cartwheels while a video camera captures your moves, so you can review and analyze your tumbling technique. If you are traveling with a dinosaur lover, the T. Boone Pickens Life Then and Now Hall is a wonderful way to explore what our planet was like when dinosaurs roamed. Science junkies shouldn’t miss the Bio Lab. You wear a real white lab coat and act as a research scientist as you examine DNA extracted from your own cheek cell. 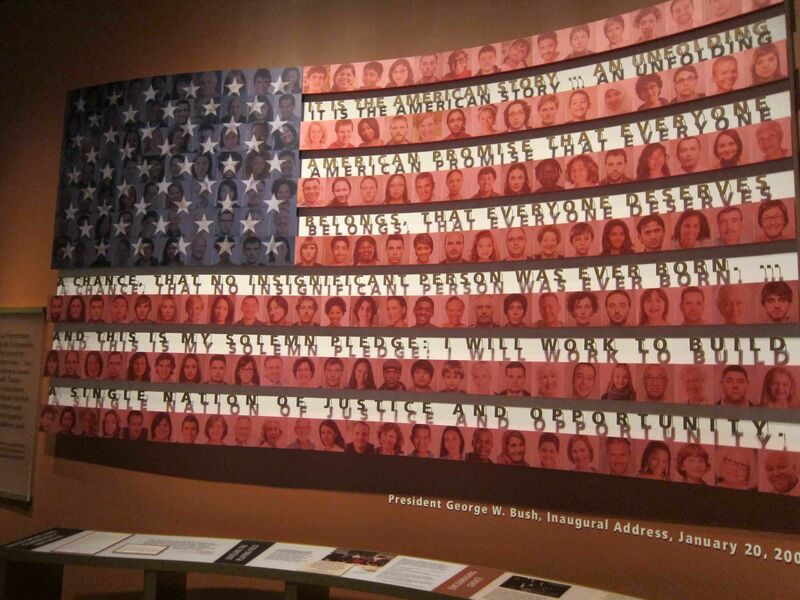 Families with older kids and teens (even staunch Democrats) should consider visiting the George W. Bush Presidential Museum and Library, located on the campus of Southern Methodist University. It is surprisingly interactive and a visit might just spark some interest in the political process. The Decision Points Theater exhibit takes you inside the presidential decision process on important actual events such as the financial crisis. You are given pertinent information and allowed to make your own choice on what action to take, before you compare your decision with the actual course of action that the President’s administration made. The most moving exhibit is the examination of the September 11th attacks that feature a large piece of steel from the World Trade Center. An unexpected treasure is a library of classic children’s literature, hand-picked by former librarian Laura Bush. 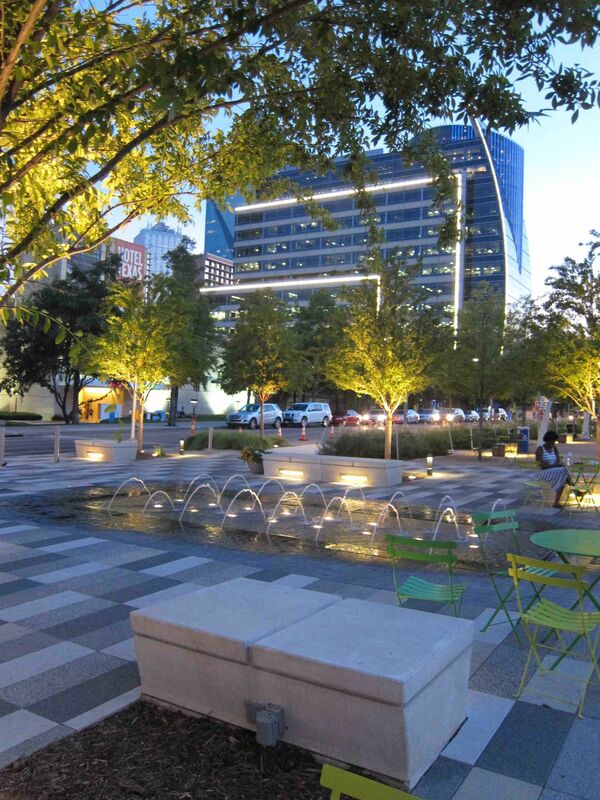 Klyde Warren Park is one of the most vibrant city parks I have ever encountered. Though only 5.2 acres, it is doing big things to bring residents and visitors together. Its hallmark is year-round, non-stop programming, all free. Yoga, knitting, juggling, salsa dancing, mommy-and-me exercise and much more is on tap for kids and adults. If you just need a respite from urban travels, you can meander the winding paths, listen to the soothing sounds of the fountains and just relax. A playground, botanical garden and a fabulous open-air library are a lesson in top-quality urban planning. It is home to a trendy new dining spot, Savor Gastropub. It may look too hip to bring the kids, but come on in. Chef Coleman is the father of three girls and goes out of his way to welcome finicky children. The locally sourced menu features fresh, simple food. Sit outdoors and the kids can run around the park while you wait for your meal. If you want to get even closer to Mother Nature, Trinity River Audubon Center is only a few miles from the city center, but it feels light years away. 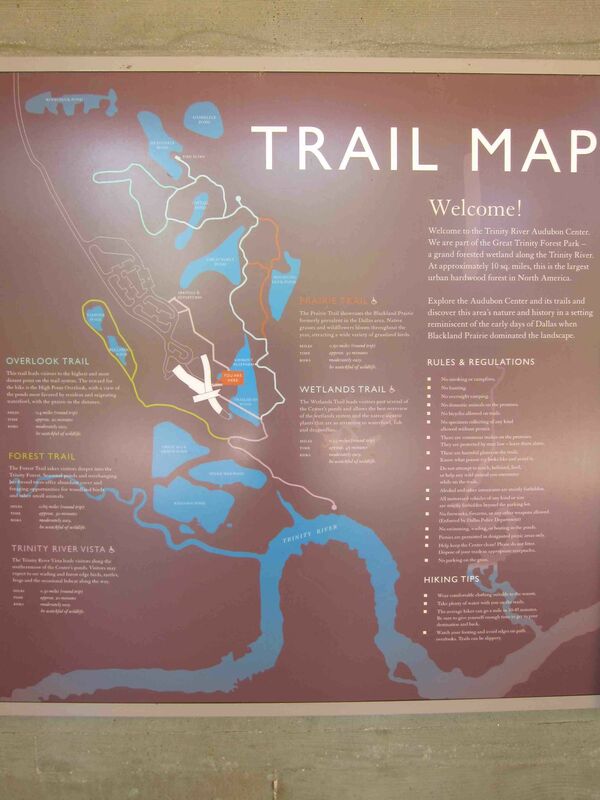 It is located on the banks of the Trinity River and offers miles of hiking trails. Family-friendly programming is just the ticket for budding naturalists. If your family likes adventure, they have just started offering guided canoe and kayak expeditions. The river is usually calm, so it is a great way to get out on the water for first-timers. It is recommended for children aged eight and over. The State Fair of Texas has been a fall tradition for generations. For 24 days each year, it claims the title of Fried Food Capital of Texas. It’s a classic fair, but this is Texas, so it’s a super-sized version. Amusement rides, live music, craft displays and livestock are all here for you to enjoy. You can sample traditional fair foods like corn dogs on a stick and glazed doughnuts, but each year brings new and innovative fried foods, competing for the coveted “Most Creative” food prize. This year’s winner was “Thanksgiving dinner”. Turkey, mashed potatoes, and stuffing were combined into bite-sized pieces, deep-fried and served with cranberry sauce and gravy for dipping. Also new this year was Big Tex. For 60 years, this 50-foot tall talking cowboy statue loomed large, greeting visitors with a wave and a “Howdy, folks!” A fire destroyed the original Big Tex in 2012 and citizens of the Lone Star State mourned the loss of this beloved symbol. 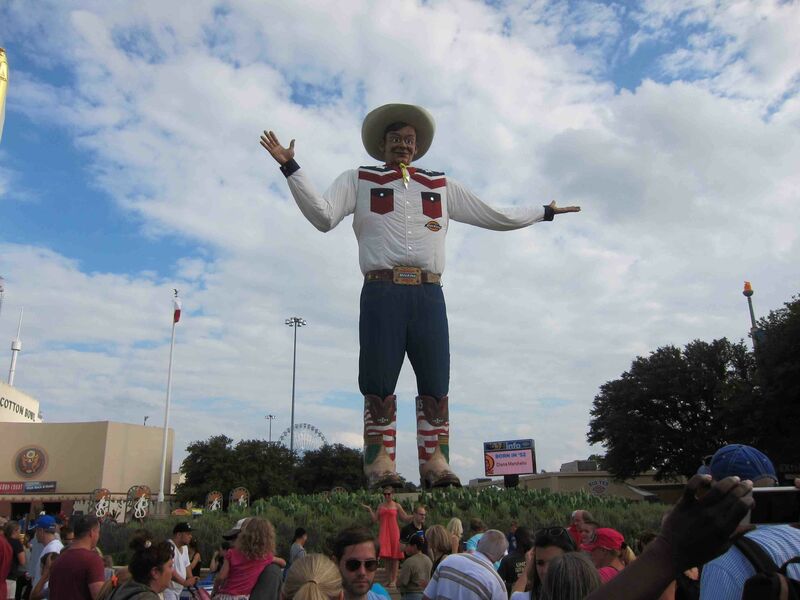 The highly anticipated new Big Tex was unveiled to fairgoers on opening day 2013, to great cheers and much relief. Dallas public transportation has progressed with DART, the city’s rapidly expanding mass transit system. Texas may be in the heart of car culture, but the city is making real strides with its efficient light rail system. It can get you where you want to go in the downtown area, as well as to the zoo, fairgrounds and starting next year, to the Dallas/Fort Worth International Airport. The sleek and trendy Uptown District has a free trolley that has just expanded its route to include the Arts District, further increasing the public transportation options. Dallas is a very spread out city so you'll want to pick from these suggested family-welcoming hotels according to their location near your top points of interest. For more information on seasonal events and planning your visit to Dallas, go to Visit Dallas.